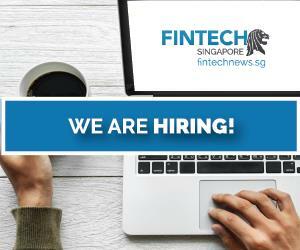 Singapore is striving a become a top fintech destination aided by a supportive government, an active fintech community, and a large pool of investors looking to back promising ventures. 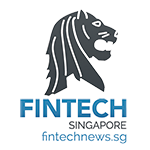 Singapore fintech startups raised a record of US$229.1 million in 2017, according to KPMG’s Pulse of Fintech report, and the trend isn’t expected to slow down any time soon. Temasek Holdings is a sovereign wealth fund of the Government of Singapore specializing in growth capital, restructuring, and divestiture transactions. It seeks to invest in innovation-related businesses with a focus on companies engaged in telecommunications and media, real estate, financial services, property, industrial, insurance, life sciences, transportation and logistics, consumer and lifestyle, education, energy and resources, healthcare, and more. Temasek Holdings’ fintech investments include Policybazaar, Ant Financial, CashShield, and Go-Jek. 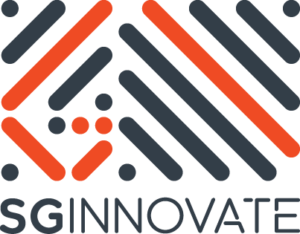 SGInnovate is a government-backed VC fund under the purview of the National Research Foundation of Singapore. It is a wholly-owned subsidiary of the Infocomm Development Authority of Singapore. SGInnovate builds and invests in startup companies in Singapore and globally. It manages two funds: one focusing on early-stage Singapore startups, and the other focusing on investments in technology or business model gaps within the Singapore deep tech landscape. 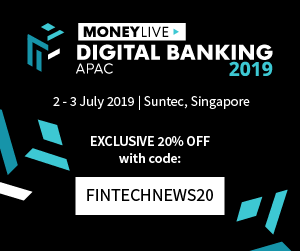 SGInnovate’s fintech deals include AIDA, Taiger, and AID:Tech. Jungle Ventures is a VC firm specializing in incubation, seed, startups, early-stage, growth stage and startup investments. The firm seeks to invest in information and communications technology, e-commerce, analytics, fintech consumer Internet, and all other emerging areas. It focuses on companies based in Asia-Pacific and the US. Jungle Ventures’ fintech investments include Abra, Fastacash, iMoney.my, Kredivo, PaySense, Smartkarma, and more. Life.SREDA is an international VC firm, established in 2012 and headquartered in Singapore. Life.SREDA has already invested in more than 20 fintech companies around the world through our 2 funds: Life.SREDA I ($40M) and Life.SREDA II Asia ($100M). It also runs a separate blockchain-focused VC fund, Based on Blockchain Fund (BB Fund), launched in 2016. BB Fund aims to become the leading investor on the growing blockchain market, including the rocketing ICO/ITO space. Life.SREDA has invested in the likes of Ayannah, Fastacash, Lenddo, Moven, and more. Golden Gate Ventures is an early-stage venture capital firm investing across Southeast Asia. 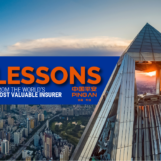 Since 2011, the firm has invested in over 30 companies across more than 7 countries in Asia. The firm invests in Internet and mobile startups across many sectors, including e-commerce, payments, marketplaces, mobile applications, and SaaS platforms. Golden Gate Ventures’ fintech investments include Ayannah, Codapay, Lenddo, MoneySmart.sg, Omise, and more. Qualgro is a VC firm based in Singapore investing in B2B companies in data and SaaS, with regional or global growth potential. Qualgro invests across Southeast Asia, Australia and New Zealand, at Series A and Series B. Its goal is to support high-quality teams building high-growth businesses and help them become regional or global leaders in their space. Qualgro’s fintech investments include Funding Societies and No Broker. Investing since 1991, EDBI is a Singapore-based global investor in select high growth technology sectors ranging from information and communication technology, emerging technology, healthcare, fintech, and other strategic industries. The firm supports companies seeking to grow in Asia and globally through Singapore. EDBI’s fintech investments include Bitmain, M-DAQ, and Taulia. 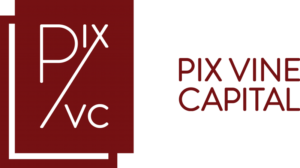 Founded in 2007, Pix Vine Capital is a Singapore-based investment house providing early-stage VC to startups in the areas of infotech, medtech, and fintech. Pix Vine Capital has partnered with several other investors, incubators, accelerators, tertiary institutions, and research laboratories. 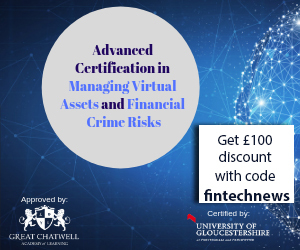 In fintech, the firm focuses on digital payments, P2P lending, forex transfers, insurtech, cryptocurrency, and blockchain technology. Its portfolio companies include MoolahSense, Paygilant, Startupbootcam Fintech, and Creditseva.